Globally, 1 out of every 59 children is estimated to be on the autism spectrum. As part of Autism Awareness Month, held in the month following World Autism Awareness Day on April 2nd, mcgarrybowen Greater China are proud to announce the creation of The Critical Core project, a tabletop role playing game designed under the guidance of therapists to help children on the autism spectrum develop essential social skills and build confidence. 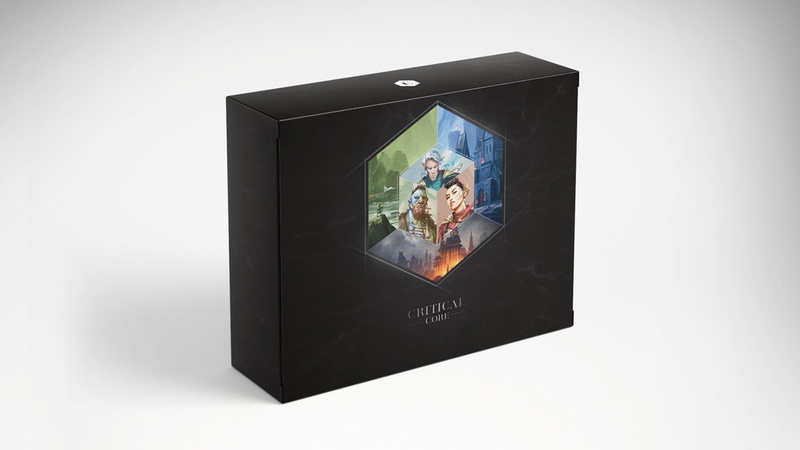 The Critical Core project launched on Kickstarter on March 19th, 2019 to gain awareness and funding for the completion of the boxed game design and production. The project has already garnered wide-spread support, smashing the initial funding target by more than 300%, with more than $150,000 USD collected from over 1,875 backers across the globe to date. The project, however, needs more funding and will be open for contributions until April 25th, 2019. 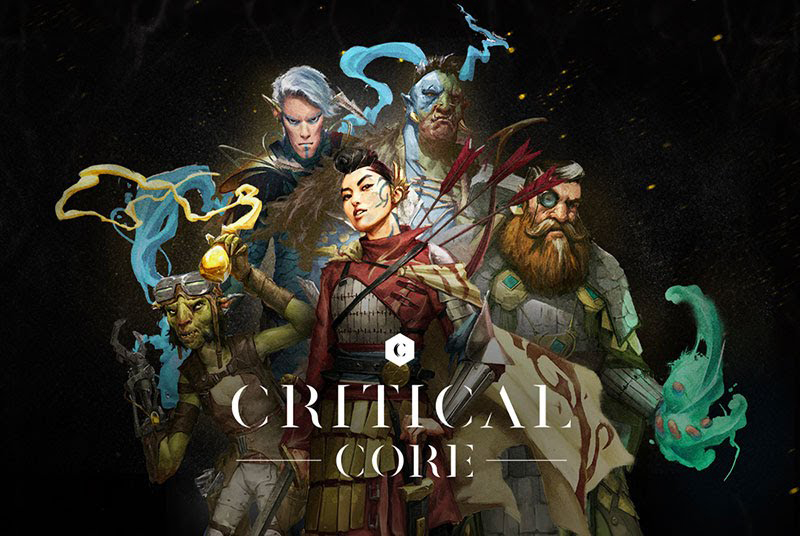 Three years ago, mcgarrybowen initiated development on The Critical Core project as part of an ongoing initiative to provide creative solutions for social good. Partnering with Game to Grow in Seattle – a non-profit organisation specialisnig in running therapeutic gaming groups, the Interdisciplinary Council for Developmental Learning, and Virgina Spielmann – Executive Director of The Star Institute for Sensory Processing Disorder, the game fills a gap for teenagers and young adults on the autism spectrum, who are often left out of interventions aimed towards younger children. In addition, the game serves as an inclusive, low-cost solution that allows parents to be part of the development process, compared to expensive 1:1 therapy sessions that often focus on compliance and normalisation behaviour therapy.